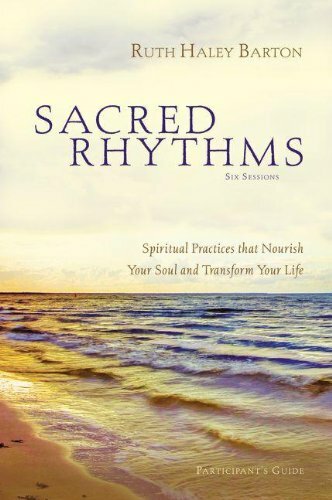 Drawing on the imagery of the natural rhythms of the created order, Sacred Rhythms explores the practices that spiritual seekers and growing disciples have used throughout history to grow closer to God. In a similar way, the disciplines of the spiritual life are the basic components of the rhythm of intimacy that feeds the soul, keeping Christians open and available to God’s surprising initiative in their lives. In this six session video-based study, Ruth Haley Barton provides guidance for you and your group in a way that links the disciplines of the Christian faith to the most compelling desires of the human soul. Each of the following sessions offers specific practices that allow you to experience each discipline and incorporate it into your life. If you have any questions about this product by Zondervan, contact us by completing and submitting the form below. If you are looking for a specif part number, please include it with your message.